We all know that buying a home can be an expensive proposition. But, what some folks who may be transitioning from being a renter to homeowner may not realize is that the actual selling price is only a subset of the total costs associated with homeownership. GETTING A HOME INSPECTION – This is definitely a good idea and can run several hundred dollars or more. CHECKING FOR PESTS – This should be a serious consideration to see if you have wood-destroying insects such as termites. Inspections like these typically cost between $50 and $200. APPRAISAL FEES – Your lender will require you to have the property valued by a professional real estate appraiser. Costs range between $350 and $400. CLOSING COSTS – These costs can include processing fees, underwriting fees, recording fees, survey fees and title insurance fees. 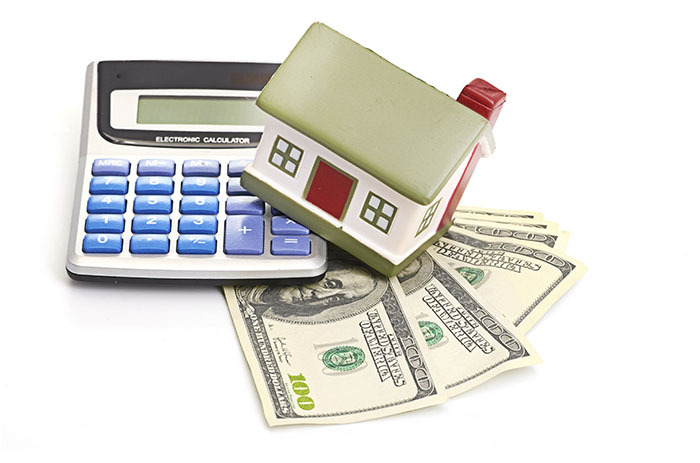 Costs usually range between two to three percent of the mortgage loan amount. MOVING EXPENSES – Such expenses can reach several thousand dollars or more depending on the distance of the move. FURNITURE – Going from an apartment to a home might require additional pieces, while upgrading. This could put a strain on your budget if you are not careful. PROPERTY TAXES & HOMEOWNERS INSURANCE – You have to be aware that your monthly bill won’t simply reflect the loan amount plus interest, but also reflect property taxes and premiums for homeowners insurance, which all mortgage borrowers are required to obtain. SUPPLEMENTAL INSURANCE – This could be a consideration as related to umbrella insurance and flood insurance. HOMEOWNERS ASSOCIATION/CONDO FEES – Consumers who buy into certain developments will have an additional monthly fee on top of their payments for principal, interest, taxes and insurance. UTILITIES – While utility costs will vary by region and consumption, it will still cost to keep the house warm and/or cool and the water running. ONGOING MAINTENANCE – Keeping that backyard nice and tidy is clearly an expense if you don’t do it yourself. REPAIRS – Simply stated, when you move out of a rental, there’s no longer a landlord to call when the sink backs up or when there’s an electrical issue. Please understand, the above was not meant as a scare tactic as much as it was meant to be educational. It’s understandable that one can lose perspective amidst all of the excitement and hoopla surrounding a home purchase.